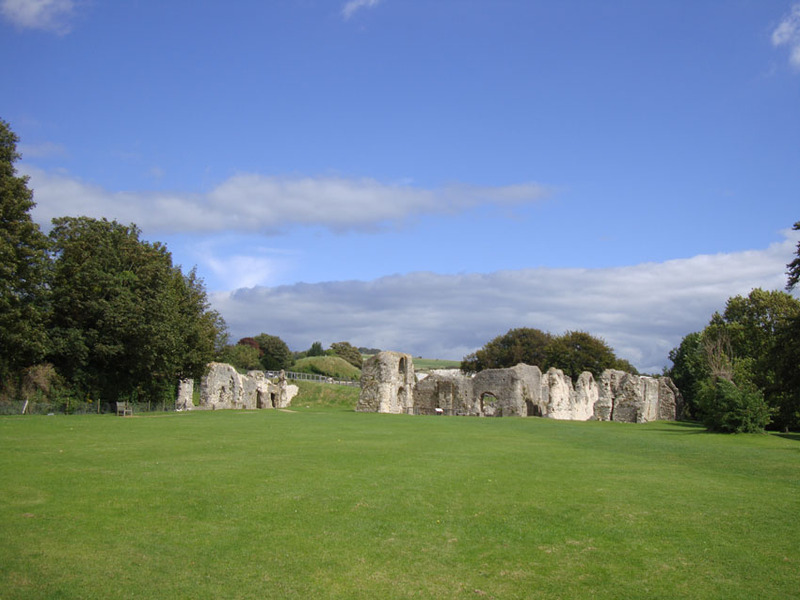 The Priory of St. Pancras, Southover near Lewes (Lewes Priory), Order of Cluniac. Dedicated to St. Pancras of Rome, and controlled St. John the Evangelist, Piddinghoe, St. Nicholas, and Iford churches. Free all year round.